Members of Pride Toronto have decided to ban uniformed police personnel from joining their annual event in June, in a close vote of 163-161. The decision, made via an online vote, overturns a 2018 vote which paved the way for uniformed police to participate in pride events. Those who want uniformed officers to be able to show their support at official pride events have subsequently questioned the voting method and irregularities of the members’ list. The relationship between the police and Toronto’s LGBTIQ community has been strained in recent years with community leaders alleging police had not taken seriously the disappearances of several men missing from Toronto’s gay village. Following the vote, Toronto Police Association president Mike McCormack acknowledged the relationship between police and Toronto’s LGBT community was a work in progress, but told the Toronto Star he was very disappointed by the result. Toronto Pride was last year given a government grant of $1.25 million dollars to better understand and improve the relationship with the city’s police. Pride Toronto’s Executive Director Olivia Nuamah said that the results of the vote reflects how the group’s members feel about the police and they intend to use the $1.25 million grant money to investigate and gather information about this issue. “What this vote has told us is we need to better understand what this community feels about police services and how they feel it negatively impacts their lives and so that’s what we’re going to try to do,” Nuamah told CityNews. Officers will be allowed to participate in the upcoming march as long as they are not in uniform, and officers will provide security and control traffic but won’t be permitted to participate at the event’s festival, street fair or parade. 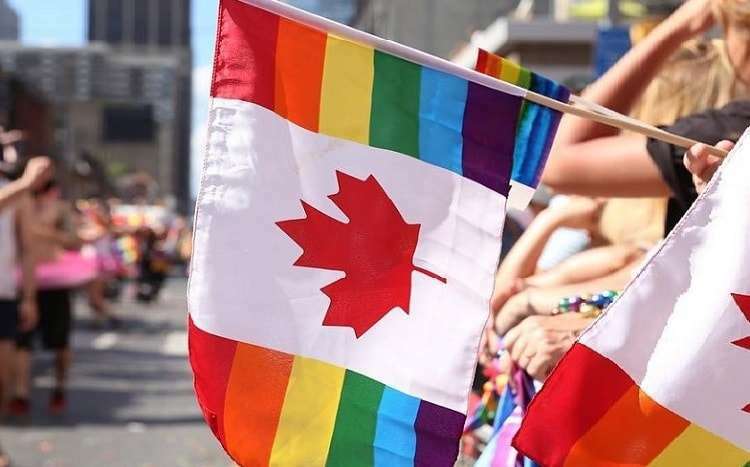 Pride Toronto is in its 39th year of celebrating LGBTIQ pride and will run all throughout the month of June, and over a million attendees are expected to gather and witness the highly anticipated annual event, which is among the world’s largest LGBTIQ pride festivals. Pride Toronto members first voted in early 2017 to ban uniformed officers from the parade over fears their marginalized participants will feel intimidated by their presence. In Sydney, a controversial push for Sydney Gay and Lesbian Mardi Gras to ban the Liberal party and NSW Police from marching in the annual parade was defeated at the organisation’s Annual General Meeting last October.